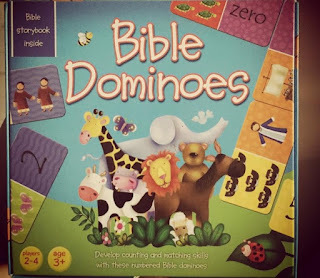 Recently I was given the chance to review these adorable Bible Dominoes & I quickly accepted the invite. The set includes 28 dominoes with a variety of Bible story characters, numbers, and animals to match. 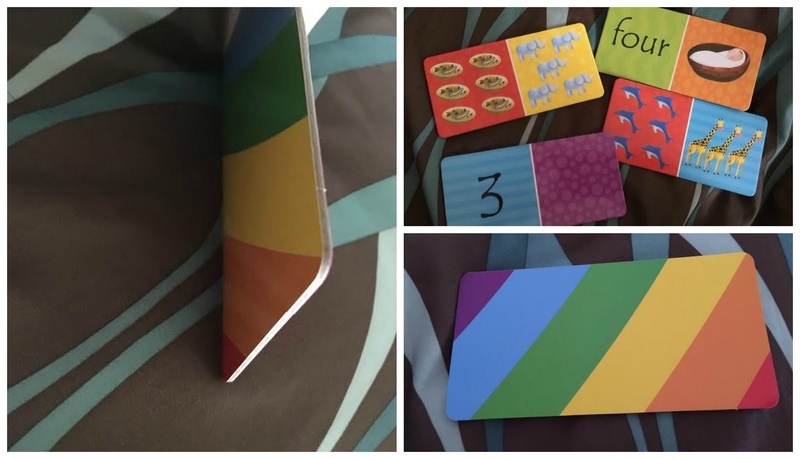 It also comes with instructions(on the bottom of the box) and a story booklet explaining the stories featured on the cards. The recommended ages are 3 to 7, but my 11 yr old and I even enjoyed playing with my younger two children(ages 3 & 5). 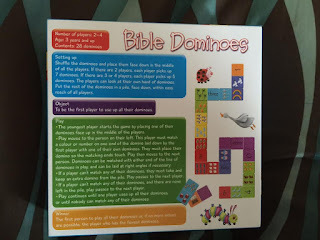 These dominoes are large, perfect for tiny hands to grasp and the graphics are colorful which makes them appealing to little ones. They are great quality & very durable. 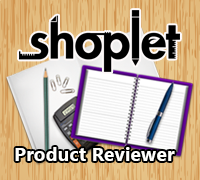 I received this game from the publisher in exchange for my honest opinion, I am not required to write a positive review. All opinions expressed are 100% my own.